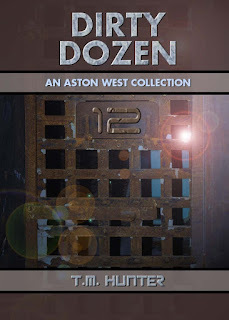 Dropping "The" in the title, Dirty Dozen is now published and available for your reading pleasure. 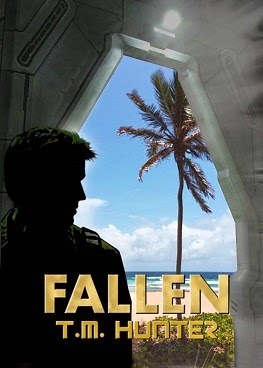 Fallen is finally published and available. Pick up a copy if you haven't already. Now that the book has been given another new title (All Good Things) for the second year in a row, I can happily say that I just finished final edits on this one. Hoping to have the cover art complete and printed copies ready in time for my annual pilgrimage to Dallas. 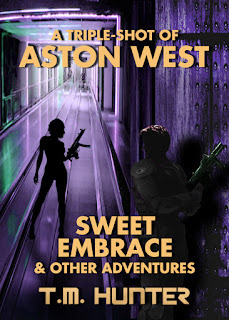 This is another goal I actually did finish in its entirety...and if you haven't already picked up a copy, be sure to check out Sweet Embrace and its companion stories. Lyndon Perry and I have both been neck-deep in other projects for most of this year. Although I've been able to get a few more chapters written on the next installment, tentatively titled Runaway, started, it hasn't gone anywhere so far. All in all, it looks like I did a lot this year, even though I've felt like a complete sloth. Should be getting another set of goals put together for 2016 shortly.